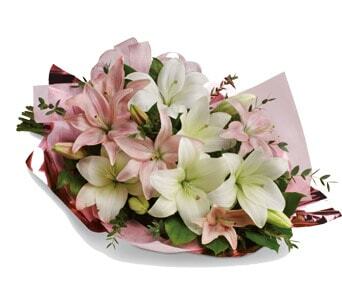 Apologising to someone that you care for is a tough thing to do. 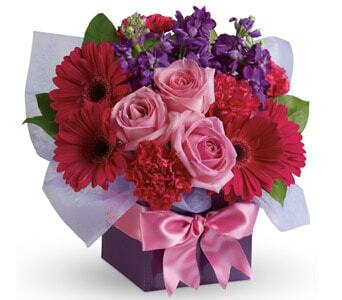 If you need to make amends with a heartfelt and sincere apology, then sending a simple bouquet or arrangement of flowers will be sure to convey just how sorry you are. 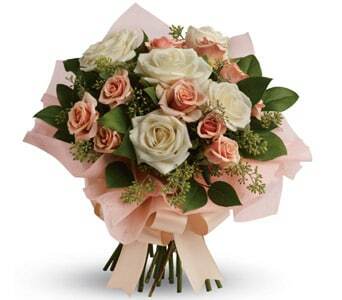 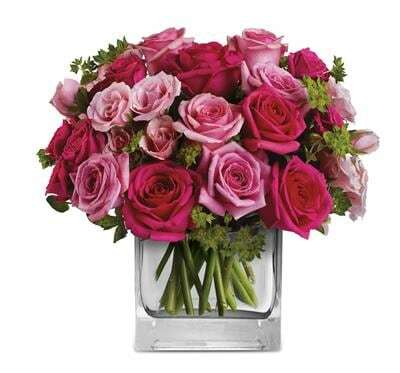 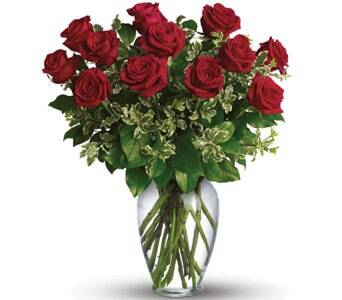 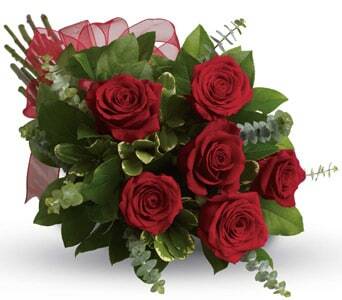 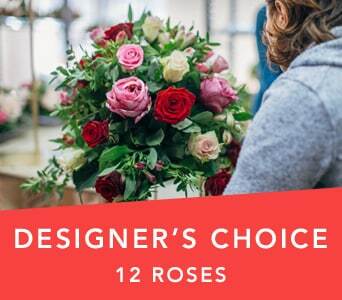 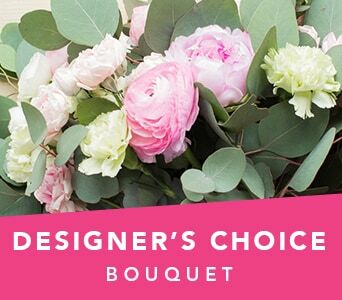 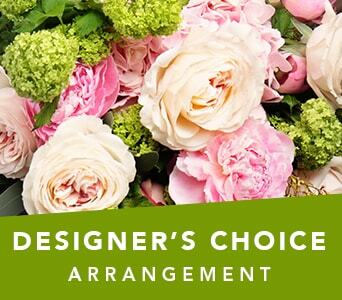 If you need to apologise to your partner, we suggest sending a loving rose bouquet or vase arrangement. 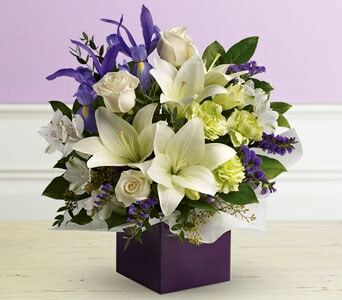 To say 'I'm sorry' to your friends and family, we recommend ordering a soft white or pastel floral gift and including a card where you can express your regret and apologise. 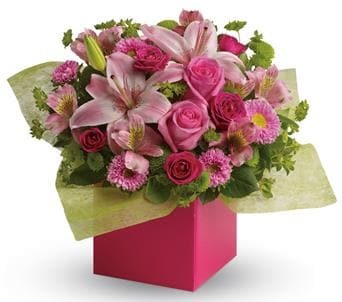 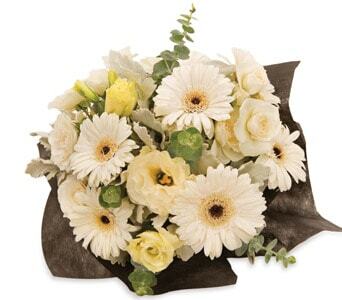 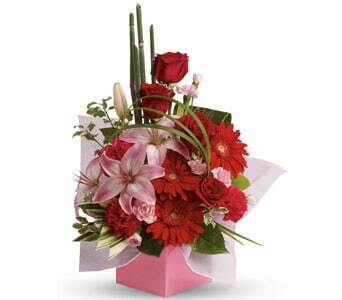 Petals Network can deliver your apology gift across New Zealand. 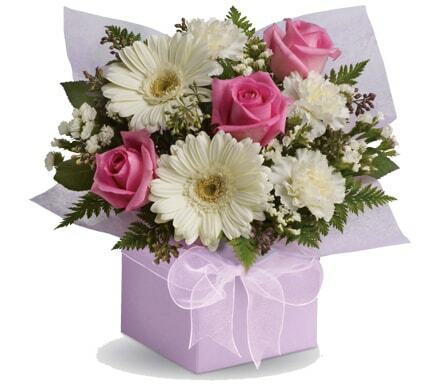 If you need to say you're sorry today, then order before 2 PM weekdays and 10 AM Saturdays for same-day delivery. 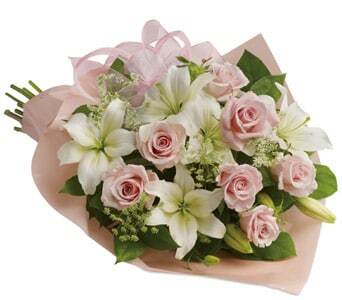 Cherishing someone is immensely important especially people who care for us. 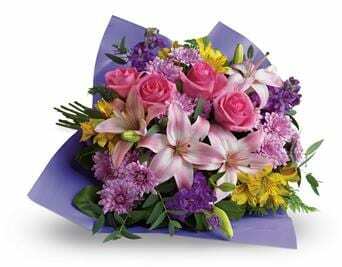 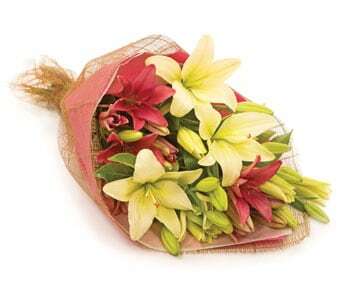 Sending flowers to tell someone you are sorry is the best way of bringing peace and also showing that you care. 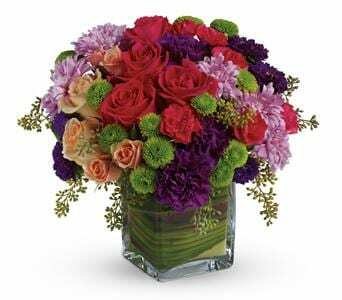 Fresh flowers have the tendency of alleviating the mood and bringing with it a wave of joyous feelings that help you get over past hurts. 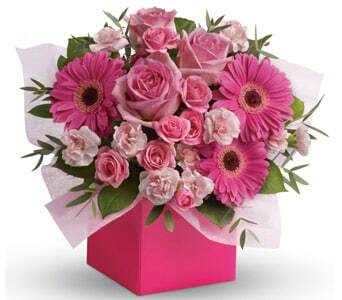 Choose from a range of colours and styles to suit your heartfelt apology . 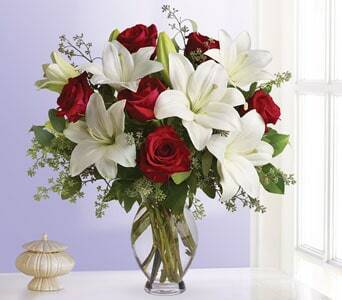 Try sending flowers that really help the process of reconciliation. 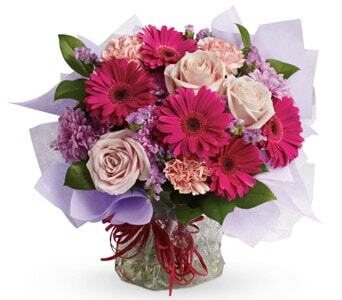 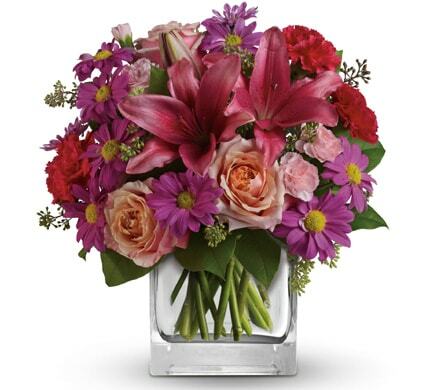 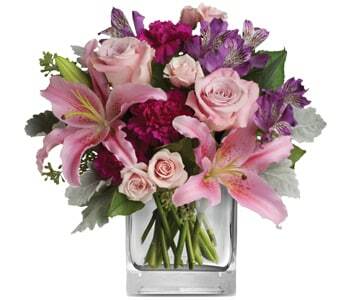 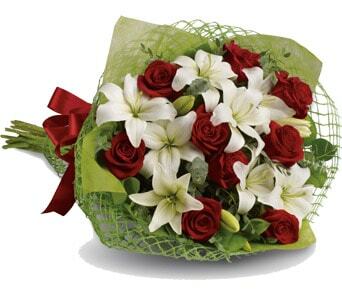 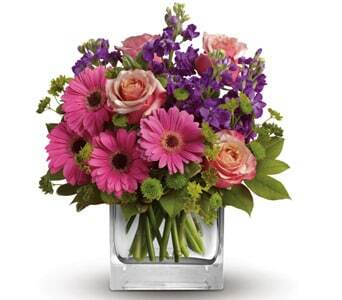 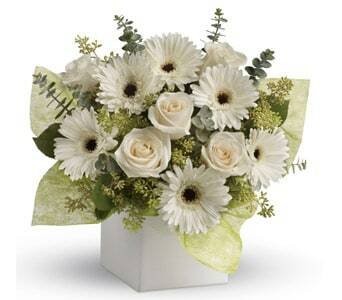 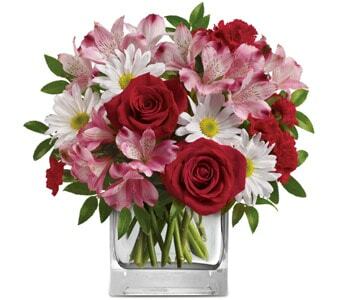 Simple yet elegant flower bouquets have bridged numerous divides over the years.